I lol'd. If you can't make fun of it, then there's a problem. oh cody, that's a bit much for me... as a mom but especially on mother's day. 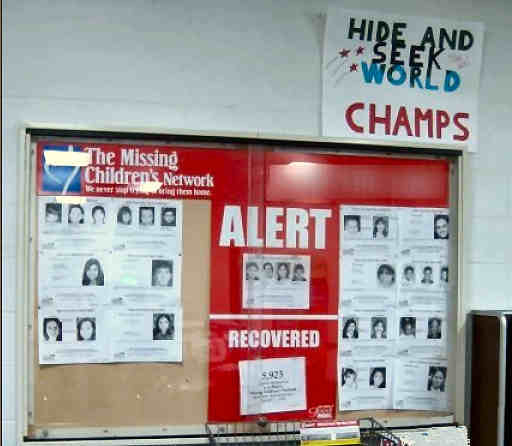 my heart goes out to all that are waiting, hoping, searching for their child to be found or return home. it is terribly sad.